The Jungle Hammock is great when you need protection from biting insects, but don’t want to carry a tent or separate net around. 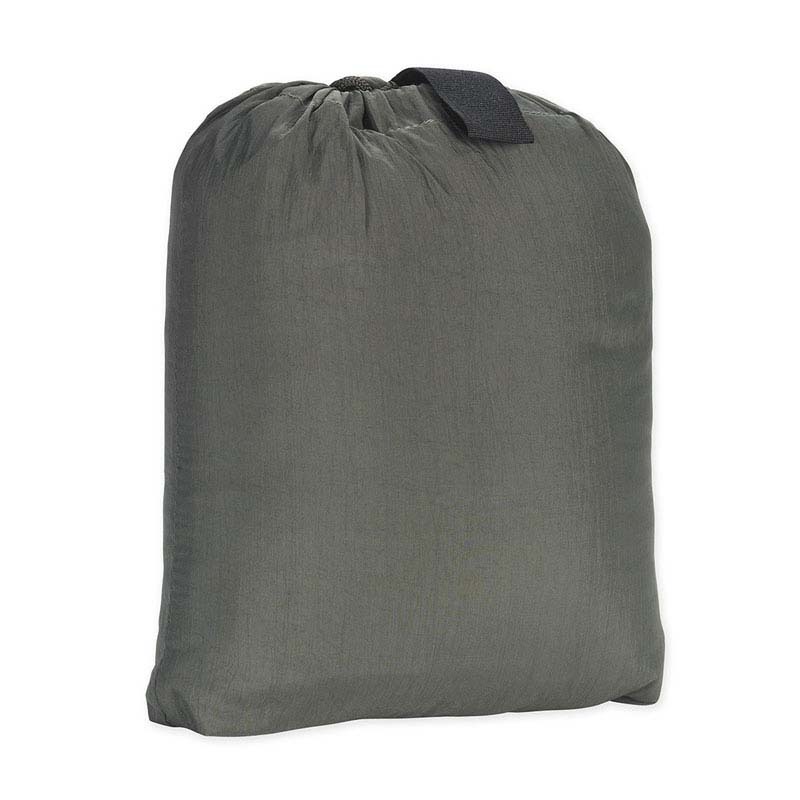 The hammock has all the benefits of our Tropical Hammock, but with a mosquito net built right in. 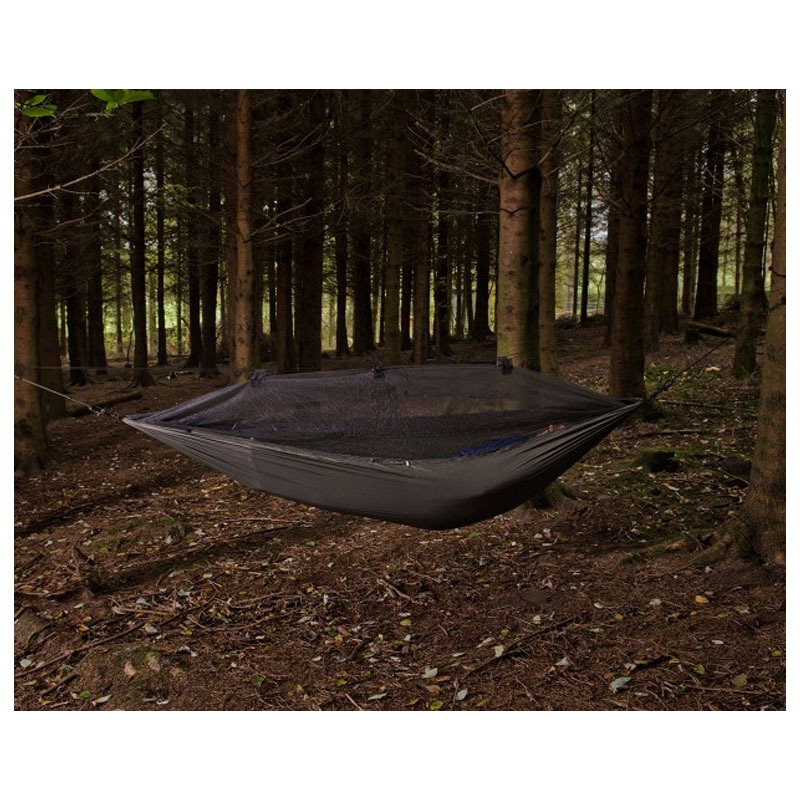 Strong, simple and reliable, this hammock is the perfect solution to an undisturbed night’s sleep when you’re out in the woods or the jungle.